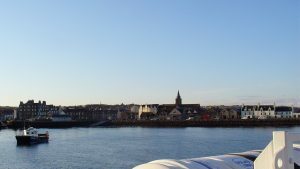 The first meeting of the Orkney Cloud Forum will be held on Wednesday 28 February at 1.30pm in St Magnus Centre. Everyone who’s interested in participating in this new community forum should contact Duncan Clarke (duncan@orkneycloud.org) for further details. 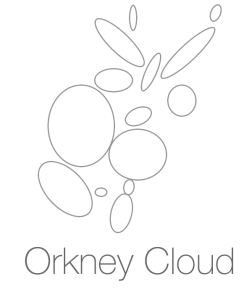 We welcome everyone in Orkney who wants to contribute to making this vision for community-led managed cloud services.